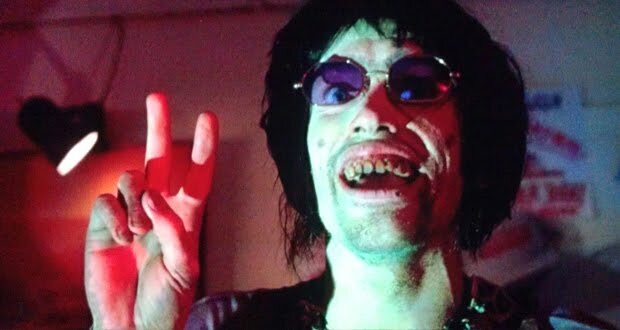 From the manic Chop Top in Texas Chainsaw Massacre 2 to the deadly, Halloween-loving Otis in House of 1,000 Corpses, he is the highlight of some of our most beloved classics, completely becoming another outrageously prophetic nightmare each time he embodies a twisted character, often unrecognizable from film to film, except for that unmistakable voice. 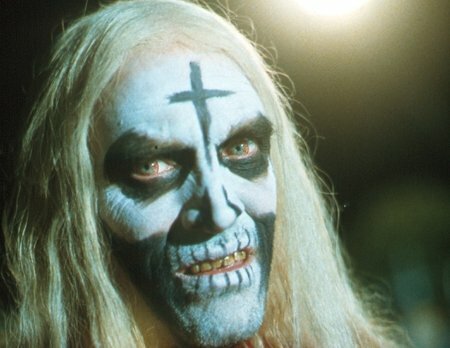 Being one of our favorite on screen performers, when we caught up with our friend Bill Moseley at the Mad Monster Party horror convention in Charlotte, North Carolina last month, we were excited to get the scoop on his new role in the genre ensemble Death House, as the iconic actor also discussed the responsibility of being cool toward fans. 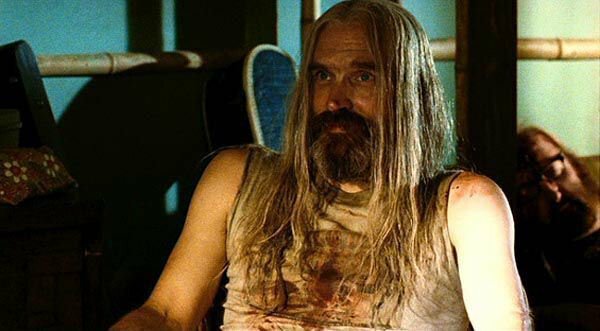 Read on for our interview with Bill Moseley! “I got involved because my friend Gunnar Hansen wrote the script. So I talked to him about it a couple years ago. He sent me a copy of the script as he had written it years ago, and it was really cool. I said I’d be more than happy to be involved. “Then it seemed he was talking to some of our other horror colleagues. So then it seemed to be kind of morphing into a horror Expendables, with lots of famous names in it. Then I didn’t hear about it again for a while. “Gunnar, in the meantime, has sadly passed away, but the project has stayed alive and undergone a bunch of rewrites. “I have some retro stuff. Neca is putting out a new Chop Top figure, and that is supposed to coincide with the unveiling of the Scream Factory special edition DVD of The Texas Chainsaw Massacre 2. Those two things are coming out soon. Other than that, I’m happy to be here back in Charlotte, North Carolina. “After this I’ve got Days of the Dead, so this seems to be a bit of convention season, which is always great. I get to hobnob with my fellow monsters and meet a bunch of fans. “And try to encourage young artists. A lot of times I get pictures of Chop Top or Otis, or young filmmakers want to meet me, among others, so it’s great. So you understand the fan experience, being a true fan yourself. “Absolutely. And it’s also a responsibility. I know as a fan that you take a chance to meet the actor behind the role sometimes, because if they’re not so great, if they’re mean or if they’re grouchy and they don’t really want to talk to anybody, that can actually tarnish the feelings about the movie itself and whatever character they played. So I try to remember that, although it comes pretty naturally, because I like people that like me. That’s easy enough. But I always keep that in mind too. Death House just wrapped production in Pennsylvania this week and will now relocate to Los Angeles to resume filming, including scenes with Moseley, as well as Michael Berryman (The Hills Have Eyes), Sid Haig (House of 1,000 Corpses), and Adrienne Barbeau (The Fog). Dee Wallace (E.T., Cujo) also talked to us about the project in an interview you can read here.